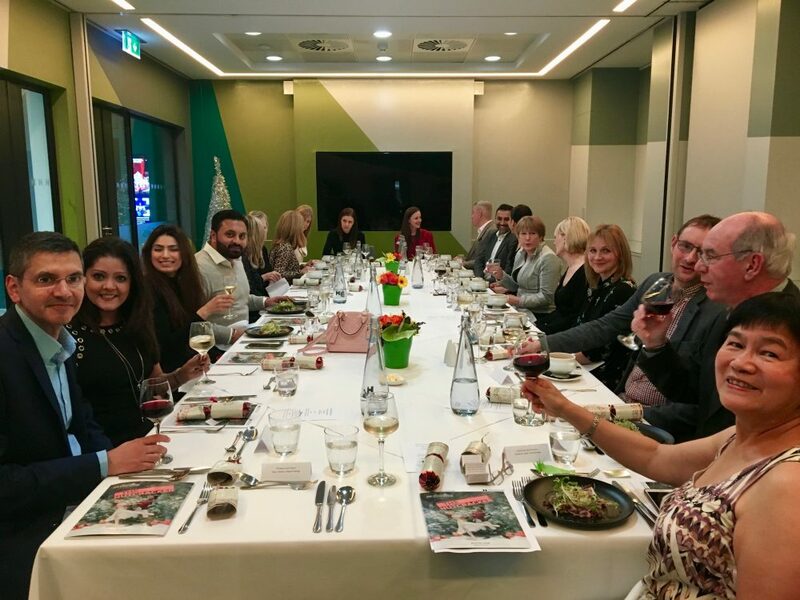 On Wednesday 5th December 2018 we were delighted to host some of our top clients at a performance of Birmingham Royal Ballet’s: The Nutcracker. Our clients were greeted with a Champagne reception and a personal speech from a Birmingham Royal Ballet dancer, followed by a delectable three-course dinner in the Gowling Suite at Birmingham Hippodrome. The evening was an excellent opportunity to thank our clients for supporting SevenCapital and it was also a fantastic networking opportunity for like-minded investors. The Nutcracker, the world-famous production by Sir Peter Wright, didn’t disappoint. It was a festive ballet with gigantic sets, lavish costumes, 60 dancers and a full orchestra which made it the perfect Christmas treat for our clients and a great way to thank them for being a part of the SevenCapital family. 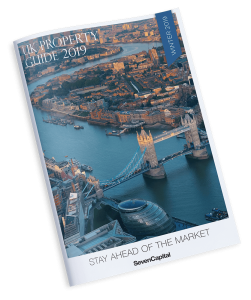 If you would like to find out more about the SevenCapital Events Programme, click here.